YouTube has just unveiled an experimental new redesign called Project Panda, and it’s looking good. You can activate the redesign right here (and if you don’t like it, you can disable it from YouTube’s Test Tube control panel). Some initial impressions: The new design makes significant changes to the way playlists are presented, moving them in some cases from a sidebar to a scrolling horizontal bar of thumbnails just beneath the video you’re watching (it reminds me a little of YouTube’s LeanBack). The video player now has a darker theme that looks more polished, and there’s a dark background behind the player that highlights the content you’re viewing. 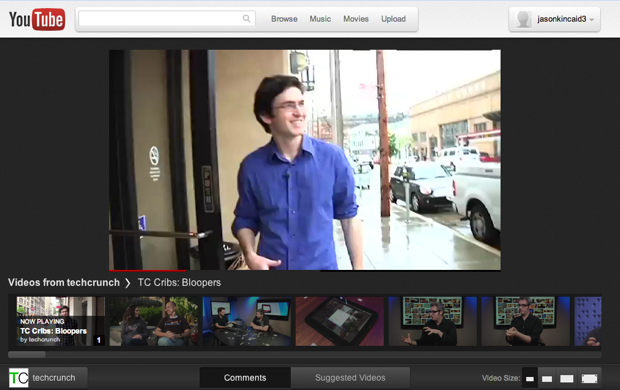 And channel pages look a lot nicer, with big, wide images for each video. 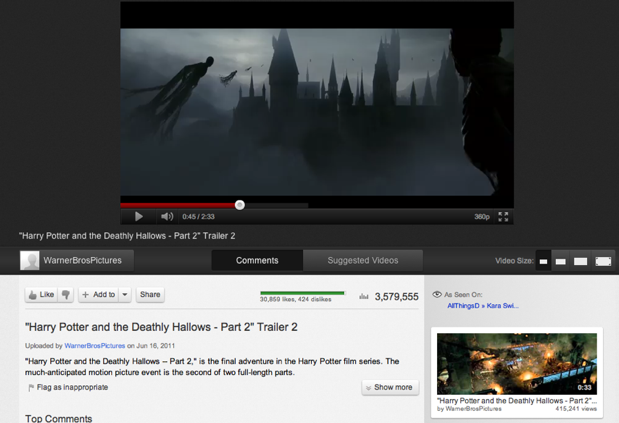 The redesign is especially noteworthy because for a long time, YouTube was remarkably ugly for being the world’s most popular video portal — it was noisy, navigation was’t great, and the UI just seemed a bit outdated. 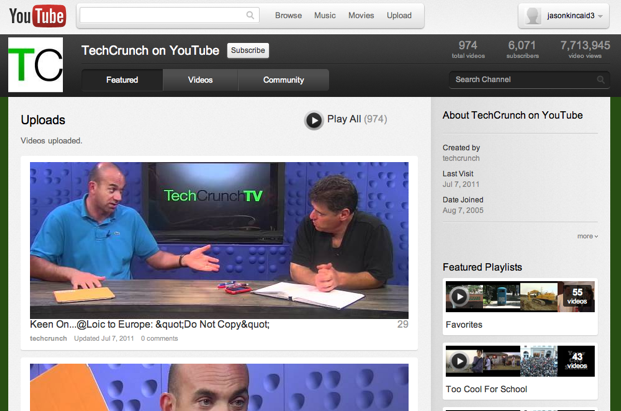 Things have gotten a lot better in the last 18 months, though — YouTube announced a revamped ‘Watch’ page in January 2010 that was much cleaner (no more stars!) and has made incremental improvements since then. 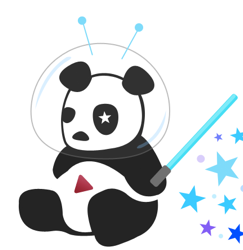 If it rolls out broadly, Cosmic Panda would be the most significant change yet.